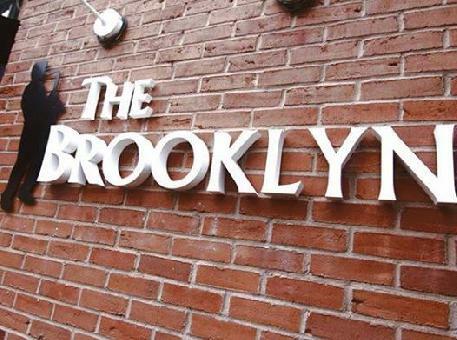 The Brooklyn steakhouse bar and grill is located in the urban area of Kelham Island Sheffield. The drinks on offer range from a selection of cocktails, fine wines, and real ales. This venue features a traditional steakhouse theme, serving a variety of burgers, steaks and BBQ ribs. Brunch Menu from 11AM - 4PM. Tuesdays - Burger & Beer £10. Wednesdays & Thursdays - Buy 2 steaks and get a bottle of guest wine for £5. Fridays & Saturdays - Live music from 7:30PM.